Short- or long-term opportunities in DC, MD, VA and beyond. Why work with Client Business Services & Assoc. Staffing & Recruitment Firm? No matter what direction you want your career to take, Client Business Services can get you there. We work with top employers throughout the Metropolitan area and beyond, and we can help you find the company that best matches your skills and interests. 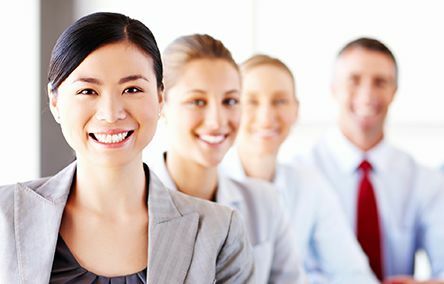 As a staffing firm that has served Washington’s private and public sector employers for more than 15 years, we can connect you to the opportunity that’s right for you. Short- or long-term opportunities in DC, MD, VA and beyond. Take the next step in your career. Start your search today. Search jobs, or contact us. We work with top employers throughout the Metropolitan area and beyond, and we can help you find the company that best matches your skills and interests.